How Laser Vein Removal Works to Enhance Your Appearance? Home / Health / How Laser Vein Removal Works to Enhance Your Appearance? Home » How Laser Vein Removal Works to Enhance Your Appearance? Most of women over the age of 40 notice large bulging varicose veins or small reddish spider veins on their legs, thighs, under knees and feet. Yes, these veins are one of the most common signs of aging but they may also affect young girls. The varicose veins are large and bulging while spider veins are thin reddish-purple clusters or web-like networks of blood vessels, which are called capillaries, appears on legs, thighs, below the knees and feet. Although these veins are not a medical problem but they can make you self-conscious about your overall appearance. Fortunately, various treatment options are available for the removal of these varicose and spider veins and the most advanced and safe treatment option is Laser Vein Removal. It is the technological advanced method that removes varicose and spider veins with the use of laser energy while giving you a clear looking skin. It has become a popular treatment because it is minimally invasive, pain free and requires no general anesthesia. 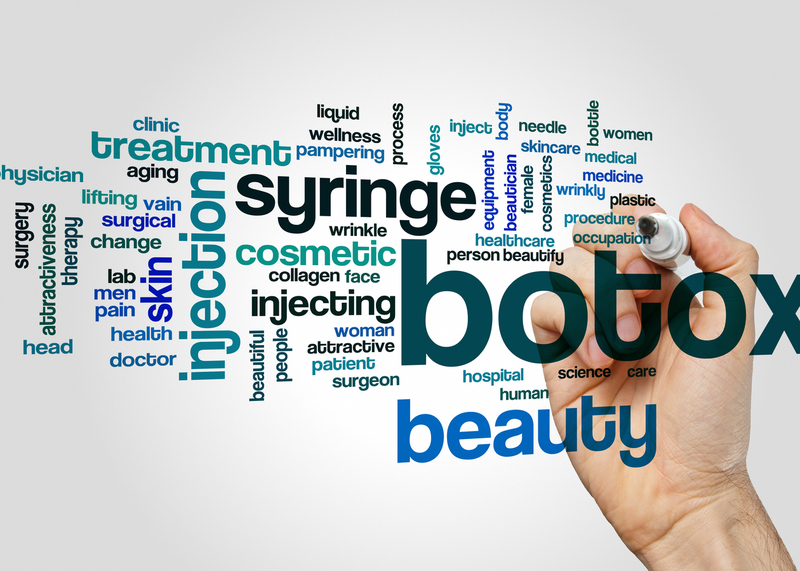 What are the benefits of Laser Vein Removal? Who are the ideal candidates for Laser Vein Removal? If you have spider veins and varicose veins on your legs, thighs, under knees or feet and if you want to change your overall appearance and looks then you are an ideal candidate for the treatment. An ideal candidate should be mentally stable and physical healthy while he/she must be a non-smoker. During a laser treatment, since the skin is in direct contact with the laser so some of you may develop keloid scars and your skin tone may also be affected, so it is better to talk to your doctor about your skin tone and the type of laser best suitable for you. If you have severe varicose veins then vein removal surgery can be the best option, as per doctor’s recommendations. What is the procedure of Laser Vein Removal? 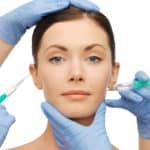 The procedure requires no anesthesia, no injections, no incisions and it is performed while the patient is conscious. The laser passes through the skin and sends energy pulses into the targeted vein without causing any harm to the surrounding tissue. The blood in vein absorbs the energy pulses, gets heat up and causes the targeted vein to shrink, break and dissolve which eventually results in the disappearance of vein. You will experience a minimal amount of heat. Usually, the procedure completes within 20 minutes but the time may be shorter or longer depending on the size of the targeted area and the severity of the treated veins. For optimal results, various treatment sessions are necessary. This procedure is also called endovenous ablation therapy and it is used to remove deeper varicose veins. During the procedure, the doctor uses a small thin tube to send laser energy pulses into the targeted vein and there is a probe at the end of the tube for light emission. At first, the doctor anesthetizes the targeted area and then makes a small incision for the insertion of tube. When the tube is inserted, the light energy shrinks the walls of the veins to stop the blood flow in these veins. This blood is instead redirected to healthy veins which results in improved appearance. The treated varicose veins on the surface of the skin will break off, dissolve and eventually fade off. What is the recovery time of Laser Vein Removal? The recovery time varies from person to person depending on the type of the procedure, severity of the targeted veins and the size of the treatment area. Generally, there is no downtime as laser energy is used in the treatment and you can resume your routine activities immediately after the procedure. Are there any side effects or complications associated with Laser Vein Removal? You may notice some minor bruising which can lasts for a week or two and some swelling on the treated area which can subsides within few days. The complications are very rare but the risk of complications become high if the procedure is performed and managed incorrectly and improperly. What are the results of Laser Vein Removal? With both the types of procedures: Laser Spider Vein Removal and Laser Varicose Vein Removal, the treated veins fade significantly and then clear completely. The treated skin becomes uniform, clear, and more youthful. The overall results are great and successful while most of the patients are satisfied with the treatment. Although, the treatment doesn’t prevent the formation of new veins, however if they appear over the time then further treatment may be needed to maintain the results of the previous treatment. To find more about the Laser Spider Vein Removal or Laser Varicose Vein Removal, contact highly recommended cosmetic surgeons at Laser Klinic in NY, who provide the best treatment plan that is tailored according to your needs and fulfils your desired aesthetic goals. How Cheek Implants Improve Your Facial Appearance?